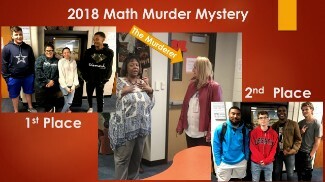 Sherlock Holmes arrived at the Phoenix Academy to help students solve the Math Murder Mystery of who killed Mr. Al Gebra. 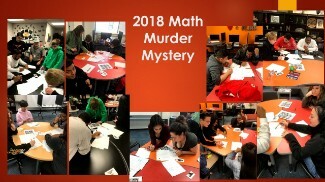 Students solved math clues to discover the murderer. Who would have guessed that it was our own Mrs. Jeffries? !